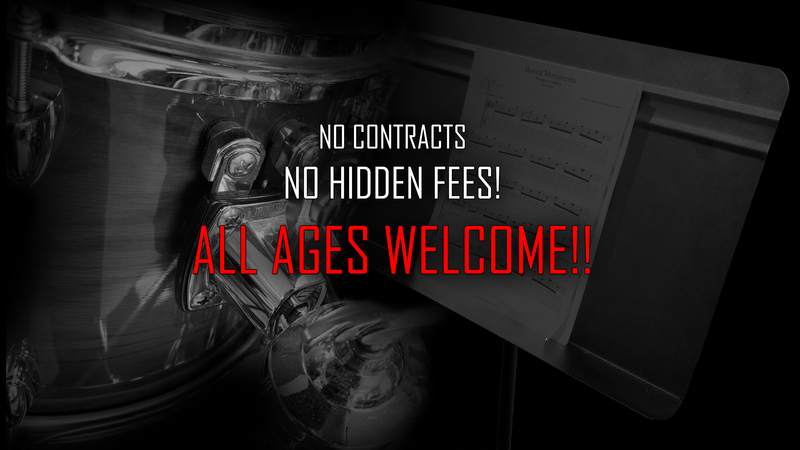 The TEMPLE MUSIC ACADEMY is home to the most successful and creative teachers who possess a cutting edge mentality to instruction. Each instructor is thoroughly interviewed, referenced and examined before being considered for a position. To play a wrong note is insignificant. To play without passion is inexcusable. 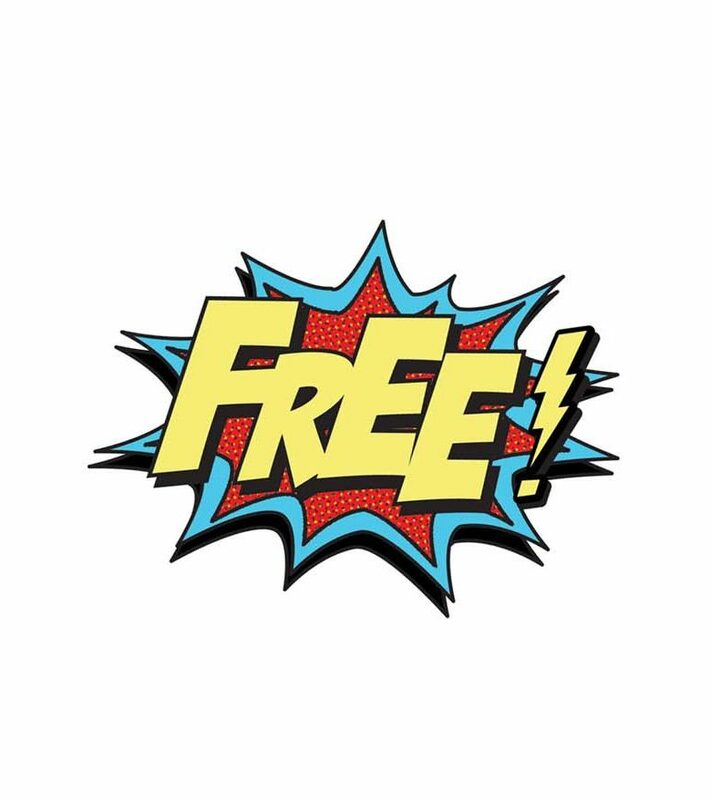 Claim your free lesson by clicking below! Awesome place! Amazing guitar teacher!!!! Amazing teachers and very knowledgeable I would recommend this place to anyone! DJ is one of the most talented guitarists I’ve ever seen and his ability to transfer that knowledge to his students is unparalleled. 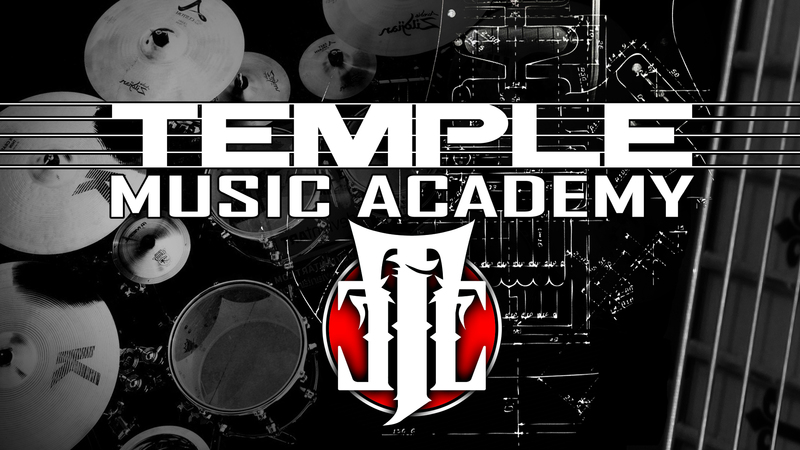 The guys at temple music academy are a great bunch with nothing but the students best interest. Definitely highly recommended. Get the most out of your lessons!